This is the first book which examines the nature and significance of a feminist critique in anthropology. 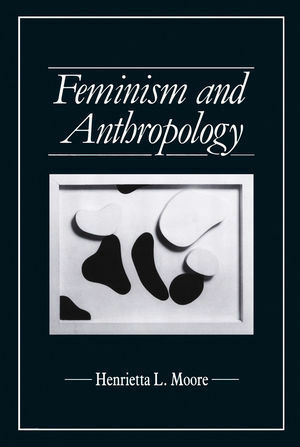 It offers a clear introduction to, and balanced assessment of, the theoretical and practical issues raised by the development of a feminist anthropology. Henrietta Moore situates the development of a feminist approach in anthropology within the context of the discipline, examining the ways in which women have been studied in anthropology - as well as the ways in which the study of gender has influenced the development of the discipline anthropology. She considers the application of feminist work to key areas of anthropological research, and addresses the question of what social anthropology has to contribute to contemporary feminism. Throughout the book Henrietta Moore's analysis is informed by her own extensive fieldwork in Africa and by her concern to develop anthropological theory and method by means of feminist critique. This book will be of particular value to students in anthropology, women's studies and the social sciences.